Swimming hall had to close due to cockroaches. They say that cockroaches can survive an atomic blast, but now their days are numbered. 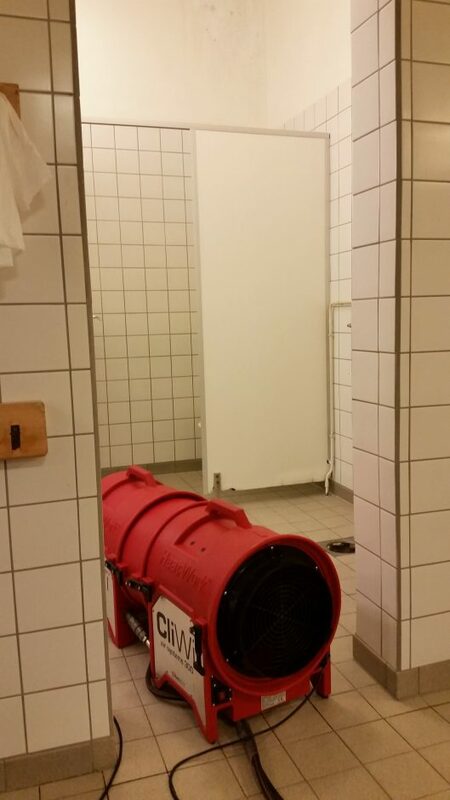 The HeatWork method exterminated a cockroach infestation in a swimming hall in Vesterålen in record time. 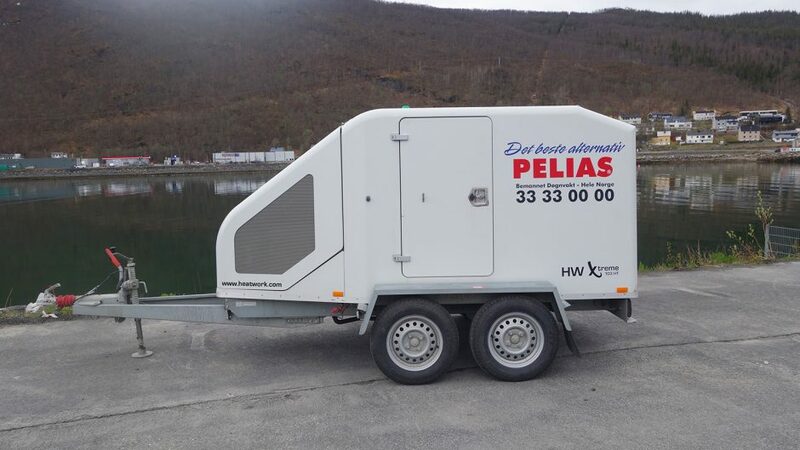 The extermination company Pelias performed the work, using the innovative heating technologies of Narvik company HeatWork with outstanding results on their first try. To exterminate the cockroaches, the entire hall was heated with great success. HeatWork has specially developed products for the extermination branch, where the core of the products are based on over 100°C hydronic heat and the new CliWi heat exchangers. This provides an extremely energy-effective and environmentally friendly heat treatment, without harmful dangers such as burned dust, particles, or toxins. An extensive area and a formidable job was performed in only 3 days. Multiple HeatWork machines and personnel were involved in the operation, where over 6000 cubics of air was heated up towards 60 degrees, a temperature limit which kills the cockroaches. Frantz Jakob Rygh at Pelias is happy that the treatment was successfully completely and that all the cockroaches are dead after just one treatment. “We are extremely satisfied, when our customers can perform assignments at this level, with such success. 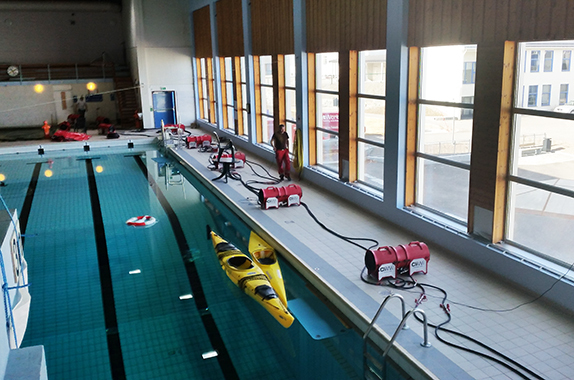 It confirms that our equipment satisfies all needs,” says Rolf-Eirik Ivarsson at HeatWork. 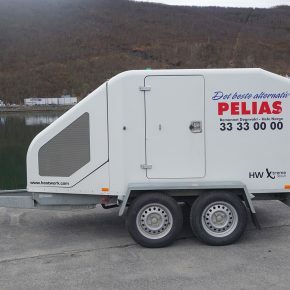 PELIAS is a Norwegian extermination agency, established in 1987, with offices all over the country. They work systematically with quality, environment, and improvements – in 2012. they became Eco-Lighthouse certified. Cockroaches are tough insects with the ability to spread rapidly, and it is therefore important to quickly set in motion professional treatment. For over ten years, HeatWork has developed, produced, and sold mobile heating solutions. The Narvik company is established in multiple countries. 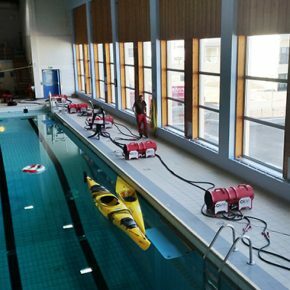 HeatWork delivers machines based on environmentally friendly fluid-borne heat, with an energy-effective heating of 100°C. 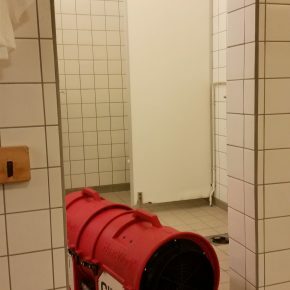 In 20156, HeatWork also launched the brand CliWi, a unique heat exchange system for, among other things, the combating of many types of pests.